Privacy! Stunning Mountain and City Views! Exclusive Gated Community! This property has it all! 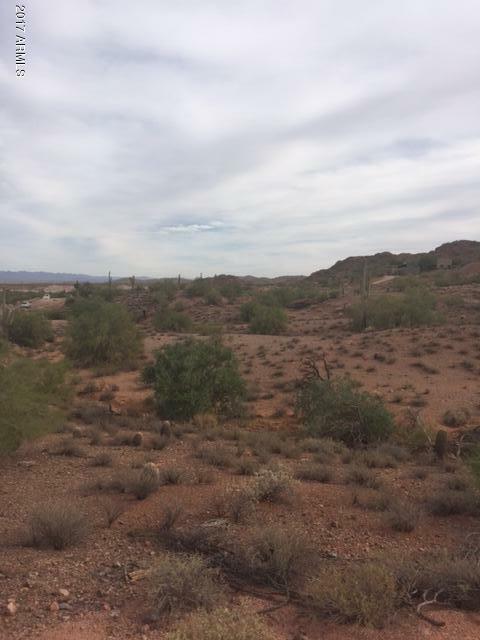 The gorgeous 1.29 acres are surrounded by the Wild Life Conservation Area of The San Tan Mountain Regional Park to the north and the west. To the south is The Gila Indian Reservation's Wild Horse Preserve. And just minutes away from schools, restaurants, shopping and entertainment! Cross Street Hun Hwy & Gary St.